Micro pave setting jewelry is everywhere this season. 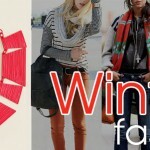 And as per the fashion industry the trend is going to get bigger this summer. 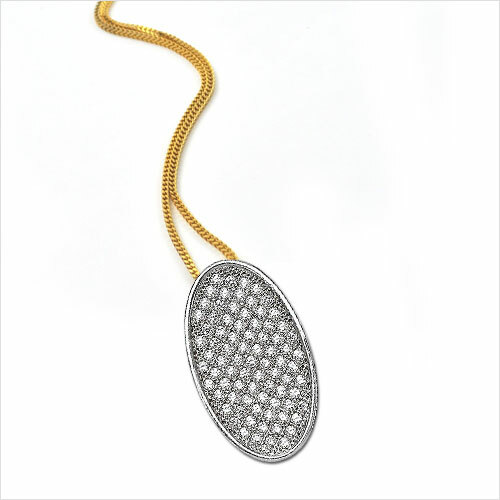 The micro pave pendants seem to be the season’s favorite with Hollywood and Bollywood celebrity fashionistas. And we must say that there is something lavish and eye-catchy about the type of accessory which gives a whole new feel to the wearer and viewer as well. 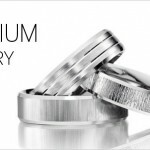 Giving you brief about the jewelry type, it is a very advance process of jewelry making in which a particular technology and machinery has been used. 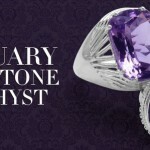 Small glossy diamonds and other colored stones are used in a specific design over the entire surface of a jewelry piece. 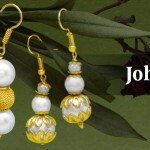 The type of jewelry needs excellent craftsmanship and experienced designers. 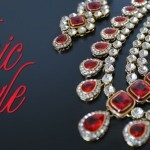 In last few years, a huge increment has been seen in the demand of micro pave Jewellery and we can’t get enough of them. these are some of outfits that you can opt to add needed shine to your look, of course pave pendants is common in all of them. Now, if are craving for pave style pendants? 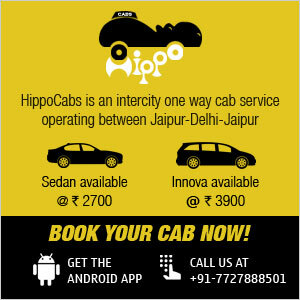 Here we give you the address that is Johareez.com. 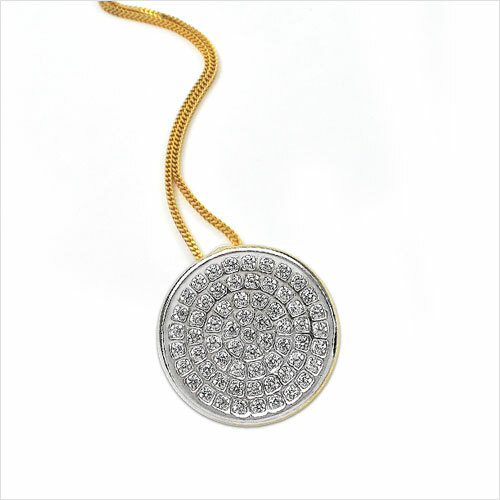 The site, which is known for its genuine materials such as gold, silver and unique designs, features you a range of micro pave pendants. 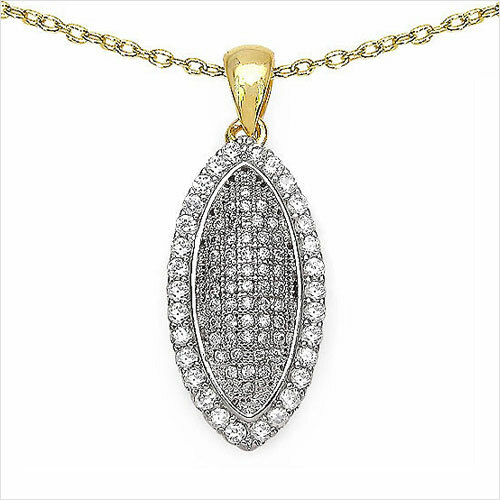 There are gold plated copper pendant that are studded with micro pave setting American diamond. Crafted by perfection and well-experienced craftsman, the pendants you can choose from different shapes like, oval, pear, marquise, round and drop among other. 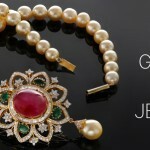 You know jewellery is way more special that anything because the sheen presented in it can speak what words fail of. 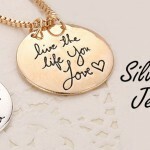 Visit online jewellery store Johareez.com for the artistically created pave pendants.